Mary has 23 years experience in tax and accounting gained predominantly in two “Big 4” firms. Mary has worked with both individuals and companies providing advice on a broad range of tax issues. Her experience includes advice in relation to the optimal structuring and management of tax based investments, venture capital investment in both indigenous and international start-up companies and advice in relation to the purchase and sale of businesses. She specialises in providing advice to owner managed/family businesses assisting them in putting in place tax risk management and asset/wealth protection strategies. Her proven project management abilities are invaluable in providing a framework for clients to co-ordinate their overall business and wealth management objectives. Mary has worked closely with a number of high profile family businesses in managing their tax affairs and in planning for the future succession of their businesses. 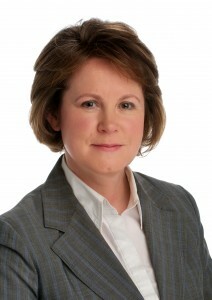 She has lectured and written for the Irish Taxation Institute and a number of industry representative bodies. Michael has over 20 years experience gained in “Big 4”, medium sized practice and in industry. During this time he has worked extensively across the property, hospitality, and retail sectors as well as advising on both business disposals and acquisitions from both a vendor and purchaser perspective. He has also advised individuals, particularly in the healthcare and legal professions in relation to optimum asset and business holding structures, income and wealth preservation and estate planning opportunities. 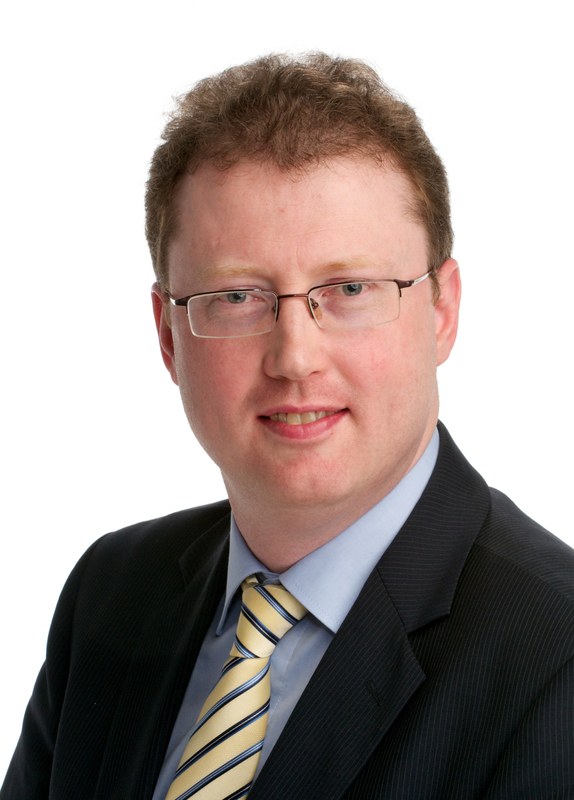 Michael has lectured on taxation matters to the Irish Taxation Institute as well as the Dublin Chamber of Commerce. He is a Chartered Accountant as well as a member of the Irish Taxation Institute.